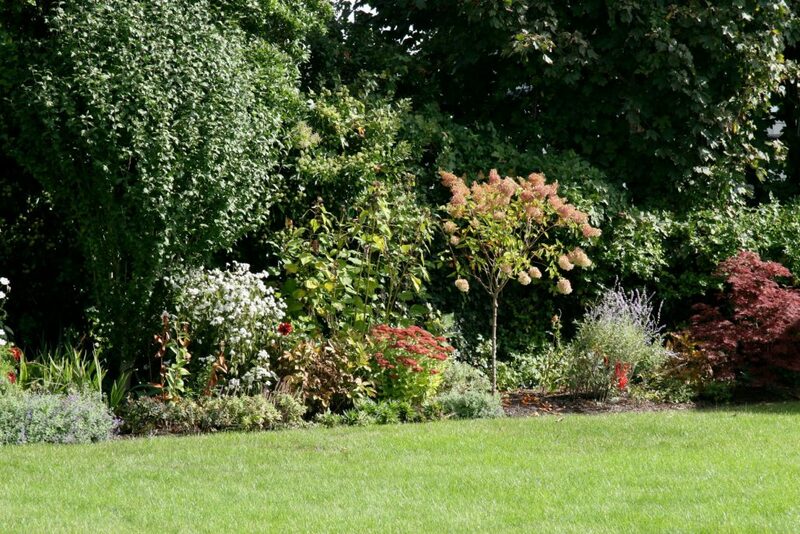 At Tea Lane Nursery we use proven organic gardening methods to produce beautiful gardens. 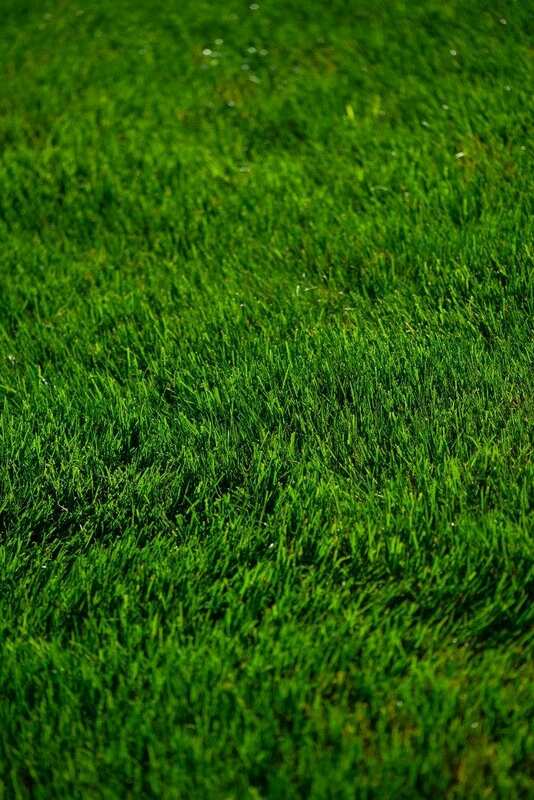 We do not rely on synthetic-based fertilizers and their often-partnered herbicides and fungicides, because we think that a ‘top-down’ approach to land care is too risky to the well-being of people, pets and our environment. 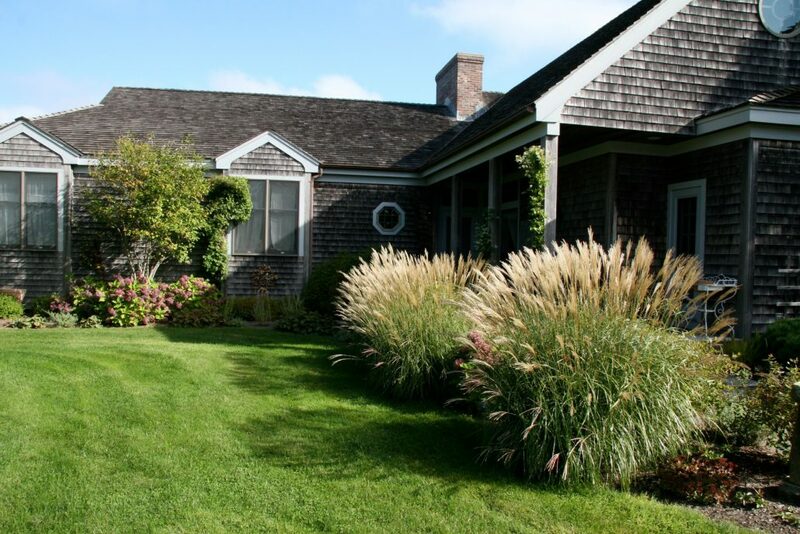 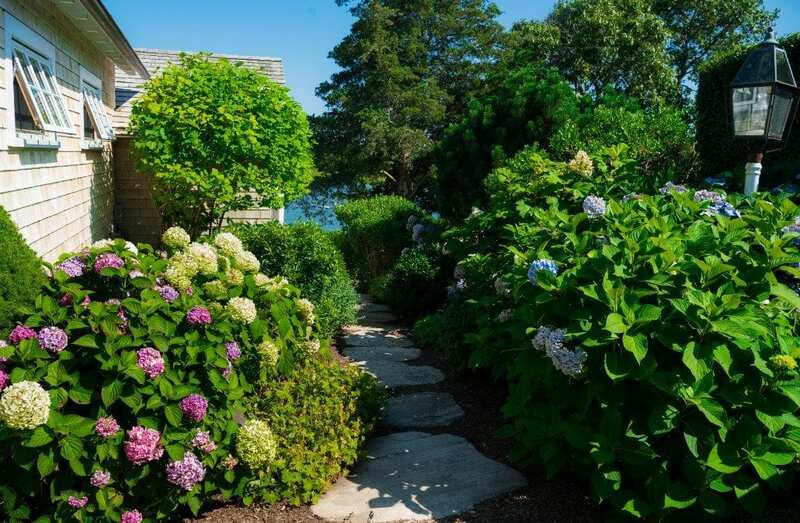 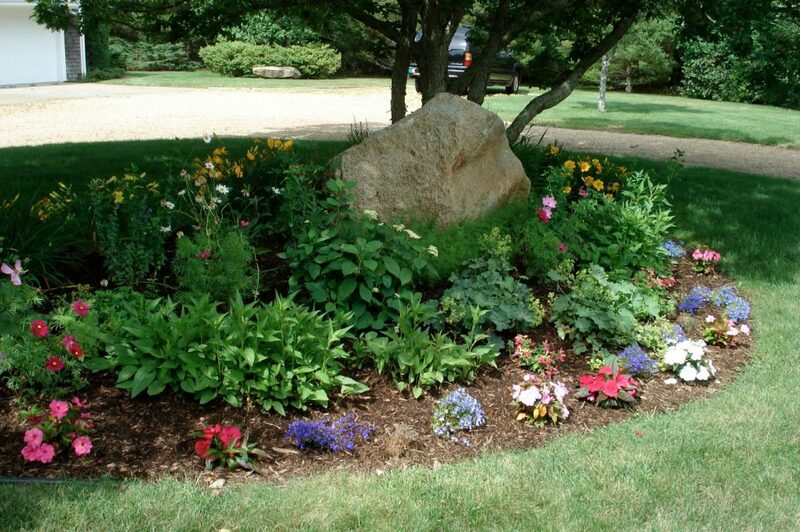 Whether it is maintaining lawns, perennial, and herb beds, flower container and window boxes, or flowering shrubs rows and evergreen hedges, we believe that the success of any healthy and verdant landscape starts from the ground up. 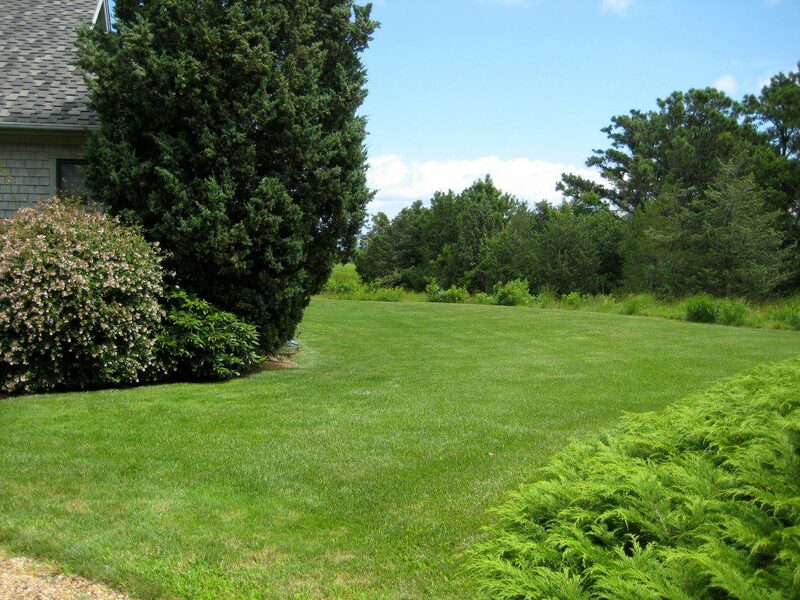 That’s why our Organic Lawn and Garden Maintenance programs are designed around applications that build up microbiology and balanced soil structure. 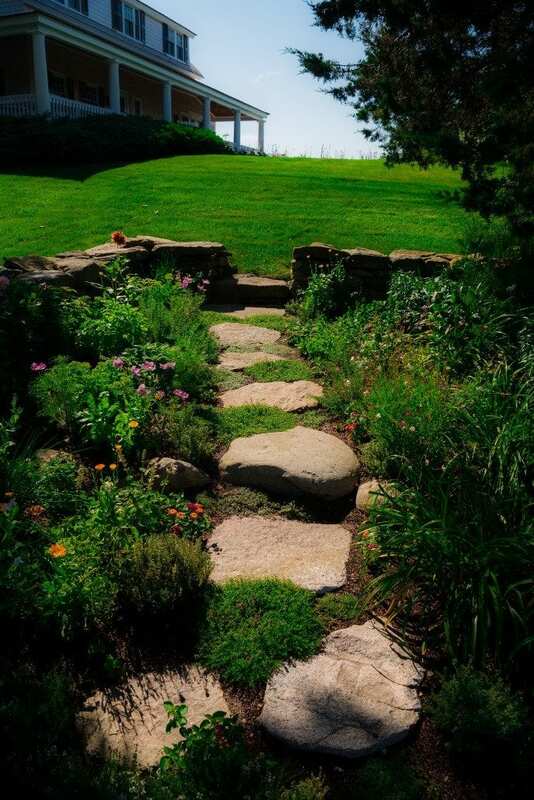 In doing so, we support healthy environments. 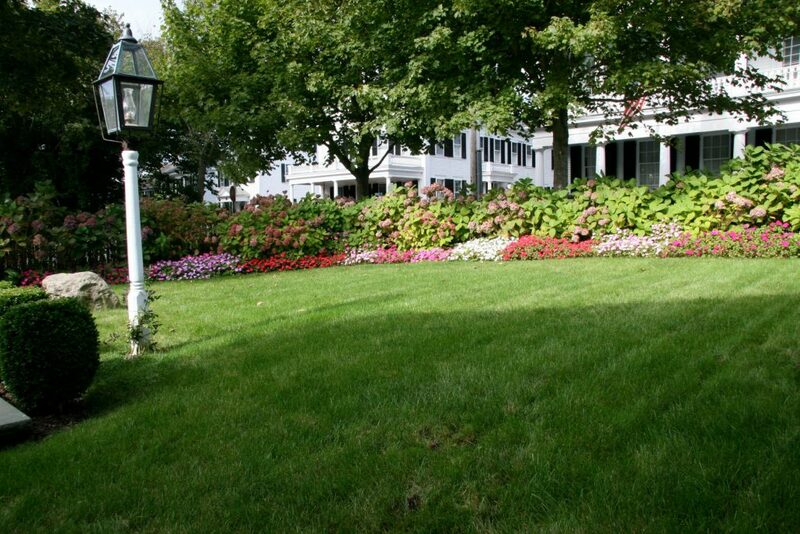 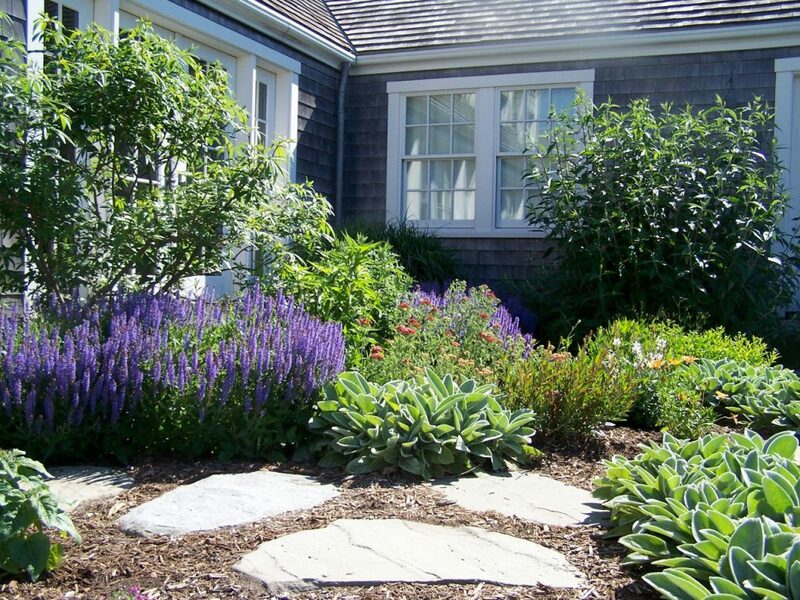 Let Tea Lane Nursery design an organic program for your home landscape. 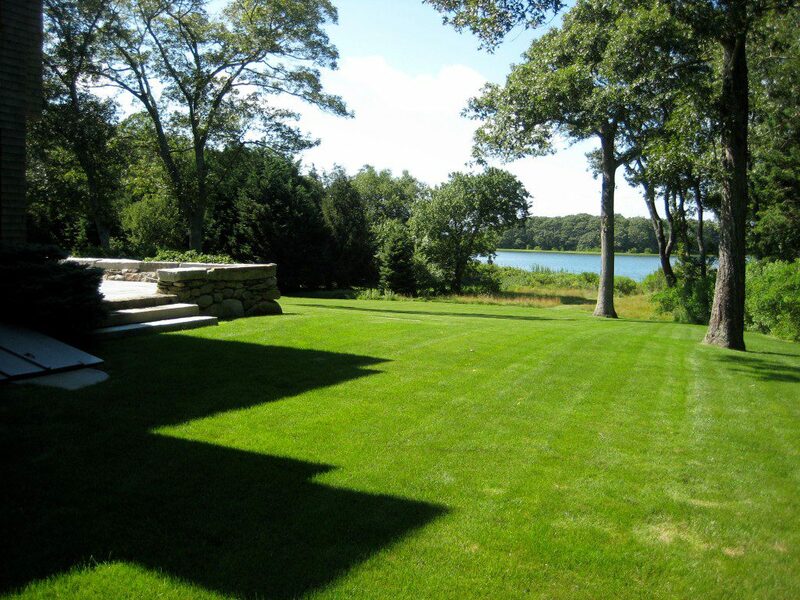 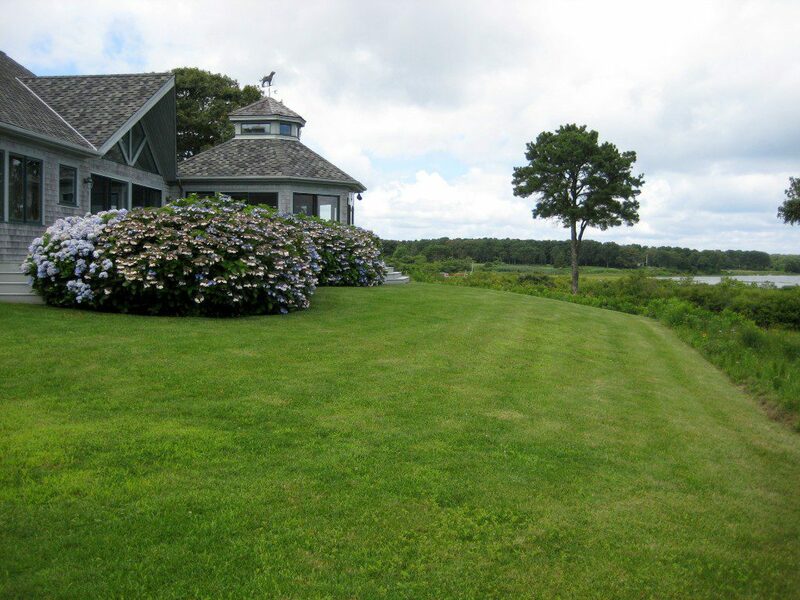 Lawn and garden maintenance that preserves the environment.